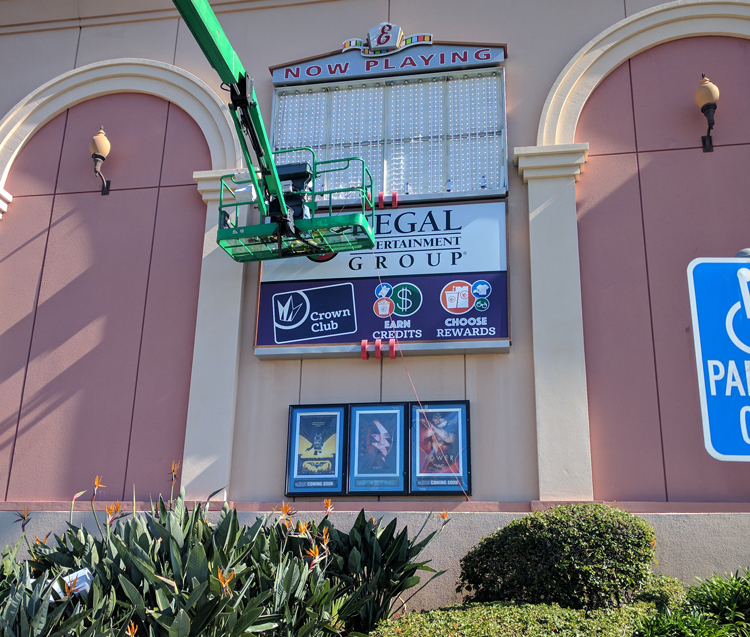 Getting a new sign is a big step for your business, and an important part of the process is ensuring the quality of the final product and the satisfaction of our customers. At Starfish Signs and Graphics, our sign production and installation experts take care of installing the sign and making sure it looks right and that all lighting works properly, and most importantly, that you are completely satisfied with the end product. Starfish provides a project proposal, including concepts and pricing, based on the needs of the client and the signage requirements where the building is located. After review and any modifications, our client approves the project proposal and provides the agreed deposit. Starfish prepares detailed proofs and shop drawings, and obtains client approval. Starfish sends drawings and the permit package to the property manager or building owner for approval. If revisions are needed, Starfish makes changes to the drawings, communicates with client, and re-sends to property manager. Starfish obtains property manager’s approval in writing (by letter or email) for use in the city permitting process. Note that essentially all cities require proof of property manager or building owner approval. Starfish takes the sign package / permit application to the city, obtains Planning and Building approval, and pulls permits. If changes are needed, Starfish makes changes to the drawings, and communicates with client and property manager as needed. Once we have permits in hand, Starfish fabricates the sign. The fabrication timeline will be communicated in advance. We generally specify 15 business days, but that may vary depending on the specifics of the project. Once we have a firm date for completion of fabrication, Starfish will work with the client to schedule installation. Following completion of the installation, Starfish schedules the city’s final inspection. Although most cities require that the final inspection be done within 180 days of installation, Starfish targets completion of the final inspection within one month of installation.